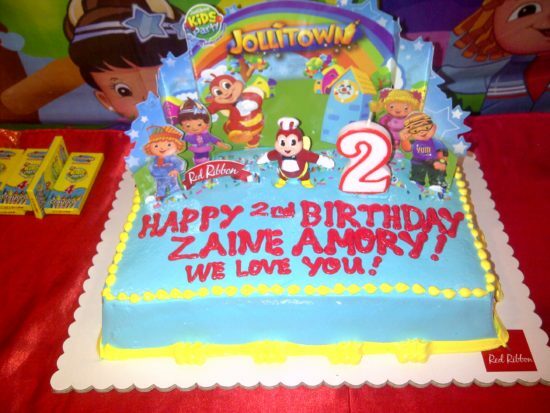 Z Turns 2: Happy Birthday! 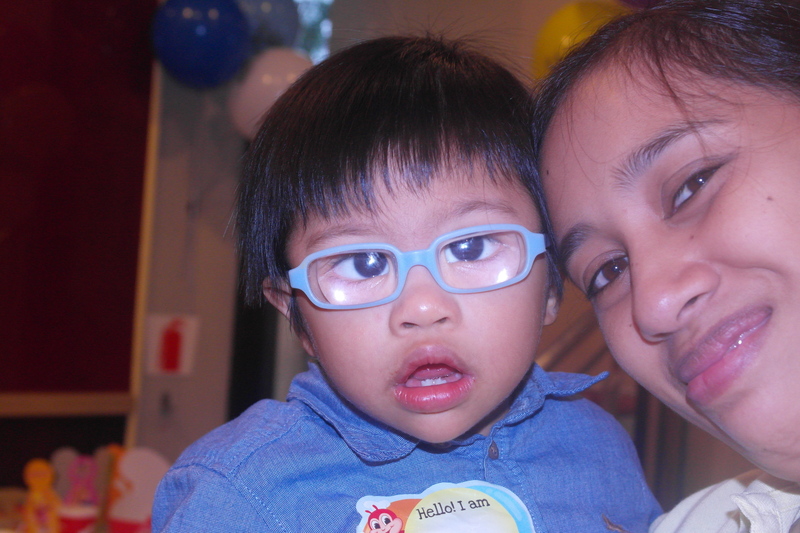 It’s been a week and a few days since we celebrated Z’s birthday. And it is just now that I am finding the time to blog about it. (Yeah, blame the uber busy schedule and a scattered brain lately). So let me share how the party went. 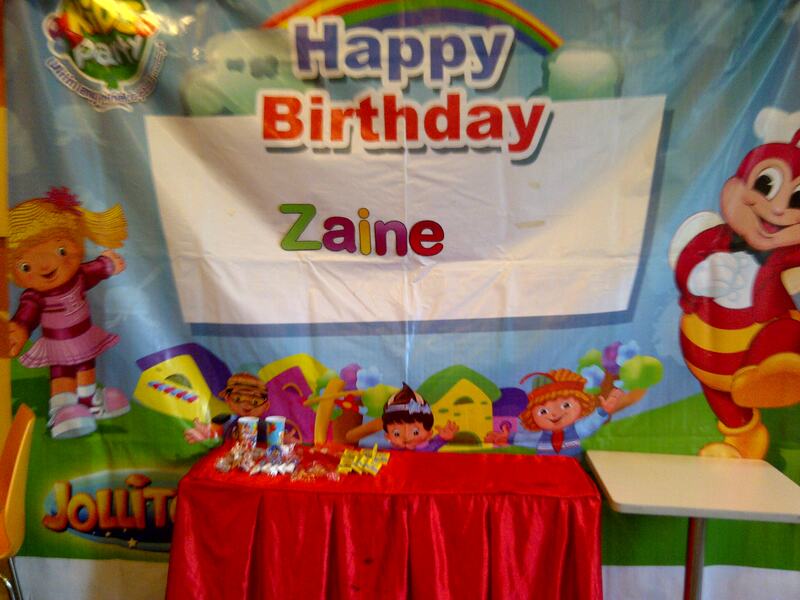 A few months ago (I think it was mid-June) when I started thinking about what to do for Z’s birthday. I was torn between throwing a party or just going somewhere to play. It was the middle of July and I have yet to make a decision. But I already made inquiries online because I was leaning towards having a party at a fastfood place so as not to stress myself too much. Apart from that, my family were all busy with work and other activities as well. Come August, lo and behold, my first option for the party never responded to my inquiry. I still wonder if their online party reservation is working, though. Given that I only had 3 weeks left to prepare, I checked out Jollibee on one of the weekends that I went home to the mountain city. Good thing that I was able to make the reservation on the specific date and time that I wanted. Come August 29, I almost didn’t make it home on time due to a rally along EDSA the night before that caused so much traffic and very long line for chance passengers (I forgot to book my ticket ahead of time, my fault). It took me almost 6 hours of waiting to chance a ride. I got home at around 1230PM, just in time for me to take a quick shower and change clothes and to bathe Z and prepare his stuff. Quick and easy, whether you book online or in-store. Once party is booked, all that’s left for you is to show up. 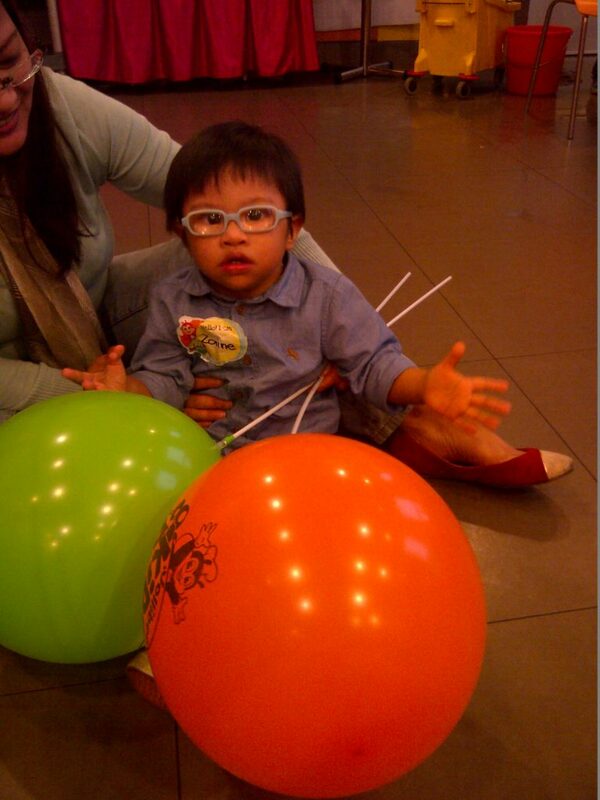 They have complete amenities – cakes, balloons, game prizes, loot bags, name tags, party hats, etc. While they have food sets, you can still customize your own food set. They serve food quickly and efficiently. The host was great and friendly. 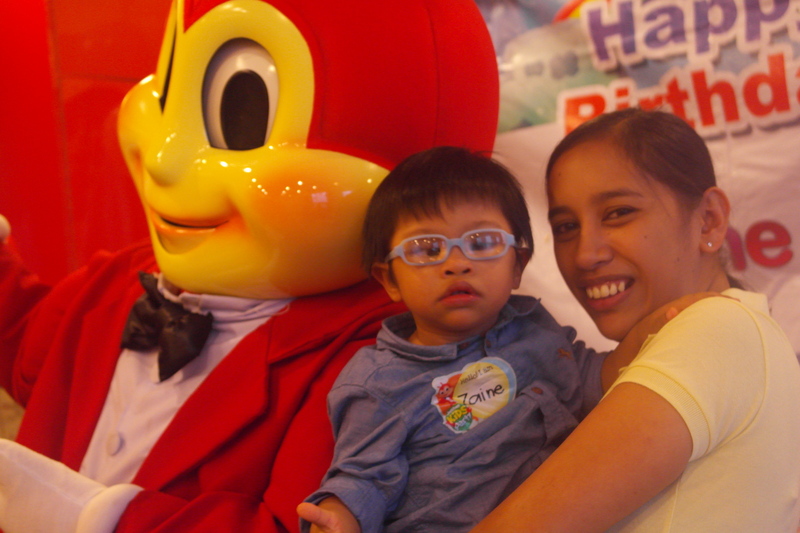 To sum it all up, for someone who’s got a busy schedule like me, booking a kiddie party (or even your own party for that matter) with Jollibee is very easy and they do meet your expectations. 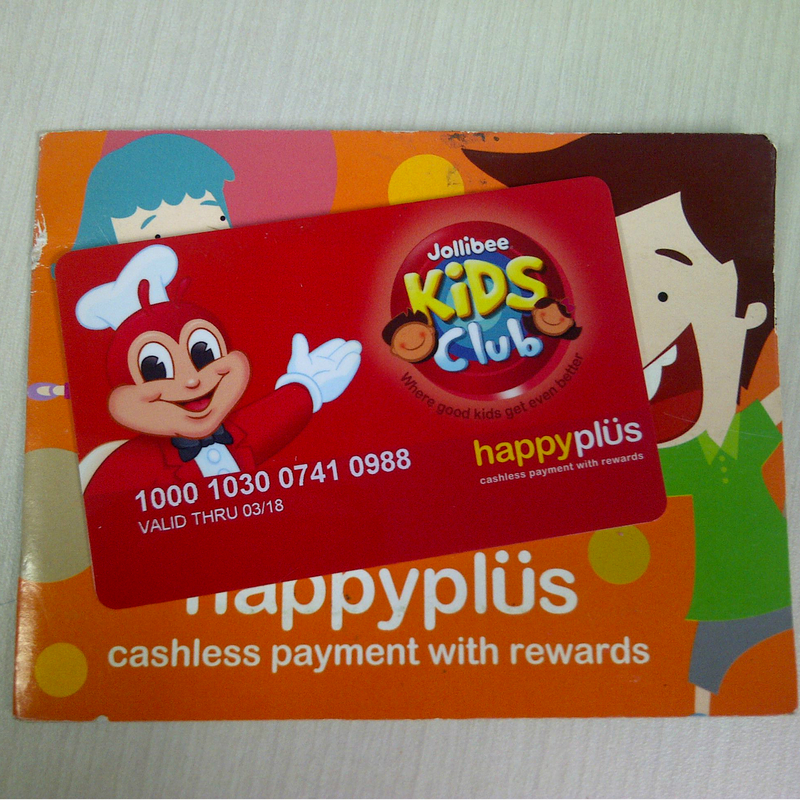 However, with a control-freak like me, there are still some things that I think are worth looking into and taken into consideration by Jollibee. 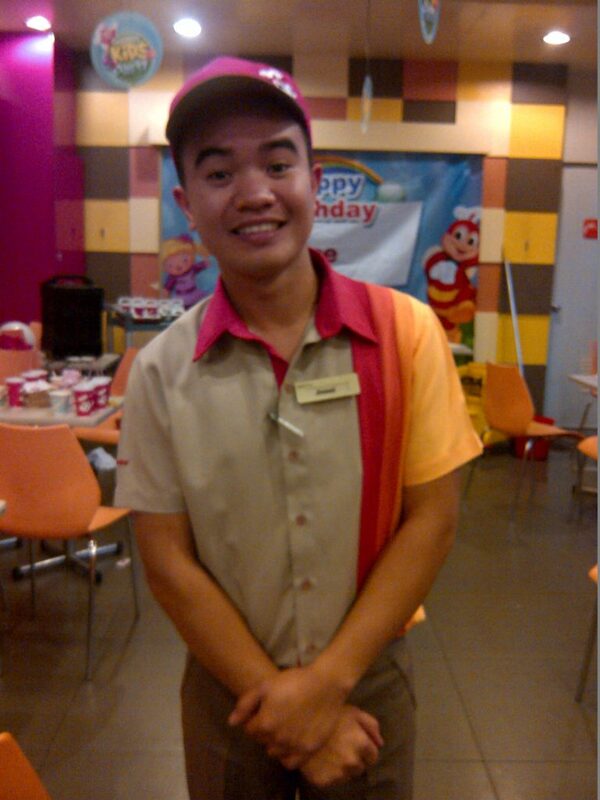 In Baguio, there are about 9 Jollibee stores but only 2 stores have party areas. That limits the options for others who might be living nearer a different store. I was lucky since the store that I booked was actually nearer our place so it was convenient for us. For events like this, I tend to read and reread the terms and conditions before I finalize everything. On the T&C, it was indicated that a minimum down payment is Php3,000.00. When I went to the store to book the party, I had to pay 50% of the food order and 100% of the cake and party amenities. I was told that the one in the T&C was not updated. So there I paid what was required, only to read the T&C on the printed contract that I needed to sign – downpayment of Php3,000.00. This is confusing, you know. Either the T&C is correct or needs to be corrected. No room to customize or add decors and other party amenities. 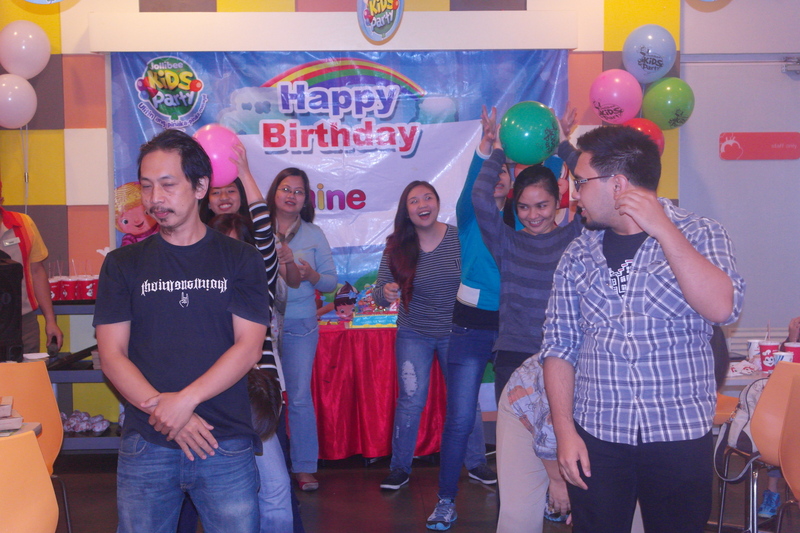 They only allow the decorations approved by Jollibee management. They also do not allow other cakes or food items inside the venue. Even if it is only for display purposes. And they do not allow bringing own loot bags since they provide that, too. Oh and they do not allow photo booths (say, what?!). Yep, they have a lot of restrictions. Funny because I have attended a number of Jollibee parties and there were a lot of inclusions at the event place that are non-Jollibee products. Candy buffet for display only, customized cake and cupcakes for display as well, balloon designs and name standees were all allowed. And the reason they told me: Jollibee sticks to providing the standard Jollibee amenities so as not to have comparison with other stores. Well, guess what? I guess there is a need to lighten up a bit on the requirements? This was the unexpected one. It rained during the event. And I didn’t mean outside. Well, yes, there was a heavy downpour outside. What I meant was that, it rained inside the party place, too. About 5 light fixtures were leaking rain water. Or I think there were 6. Three in front and about three on the side where half of the guests were seated. Talk about having water falls inside. The crew said that their management was already aware of the problem. Apparently, the management has not done anything about it. 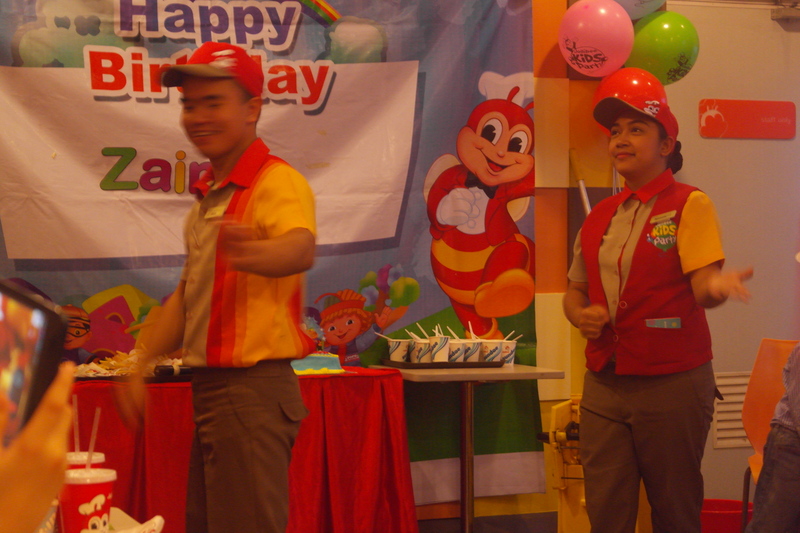 So, to the Jollibee Management of Legarda Rd store: You might want to look into the party place and fix all the leakages. It doesn’t really give a good impression to party guests who might be planning of booking a party at your store. 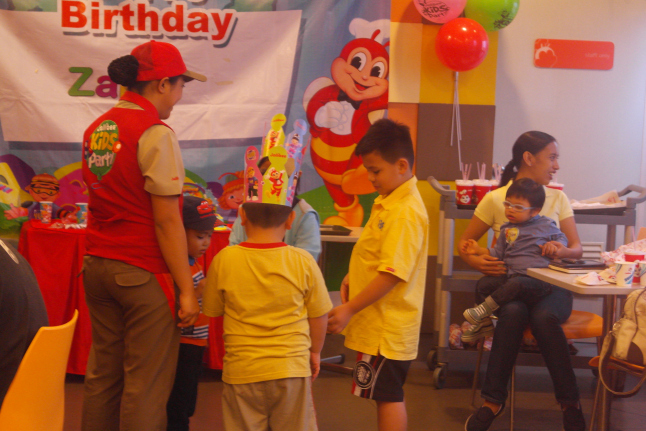 It sure didn’t leave me a good impression about Jollibee after my son’s party. It did end well, with lots of left over food for take away. LOL!